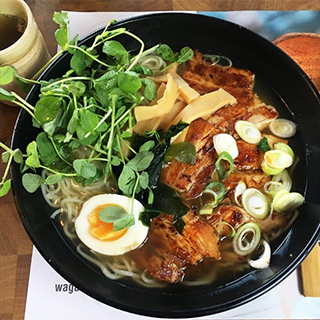 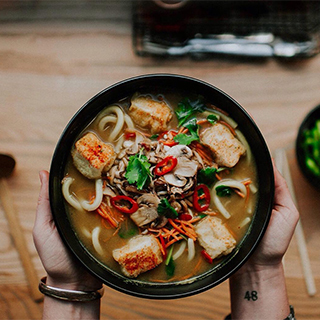 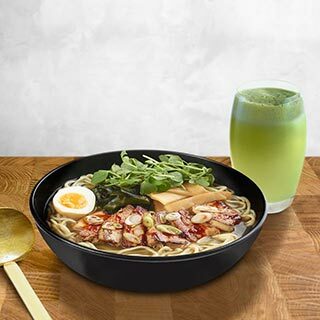 Inspired by fast-paced Japanese ramen bars, Wagamama brings the inspiring and nourishing flavours of Asia to all! 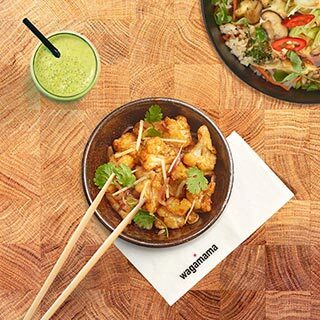 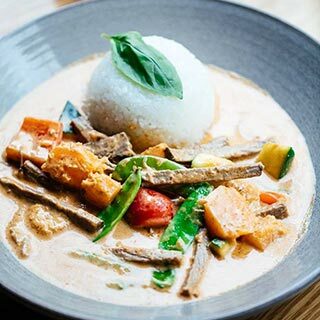 Wagamama has 3 restaurants in Dublin - on South King Street, Dundrum and Blanchardstown, all open daily from noon. 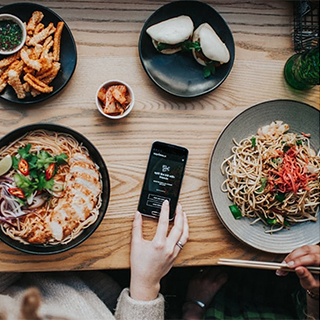 Each restaurant invites you to sample their delicious Asian dishes (and maybe a cocktail or draught beer too!). 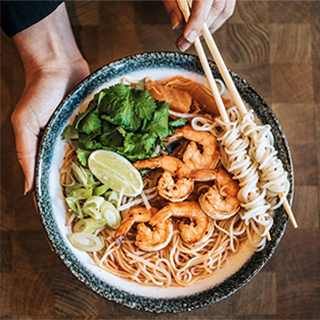 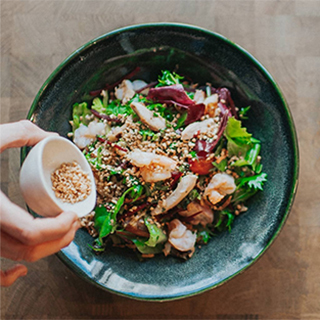 Fresh and tasty menus are updated seasonally, while the Asian-inspired atmosphere will ensure you'll leave having had an experience as authentic and fulfilling as your food!